Trying to live a clean and simple life can involve decluttering your home. 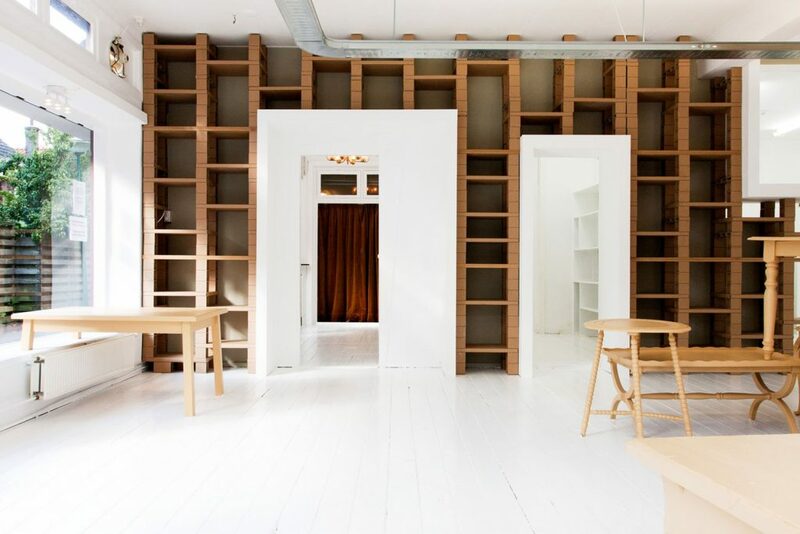 Minimalist interior design is as simple as keeping it to the basics. The style is known to be clean, sleek and sophisticated. 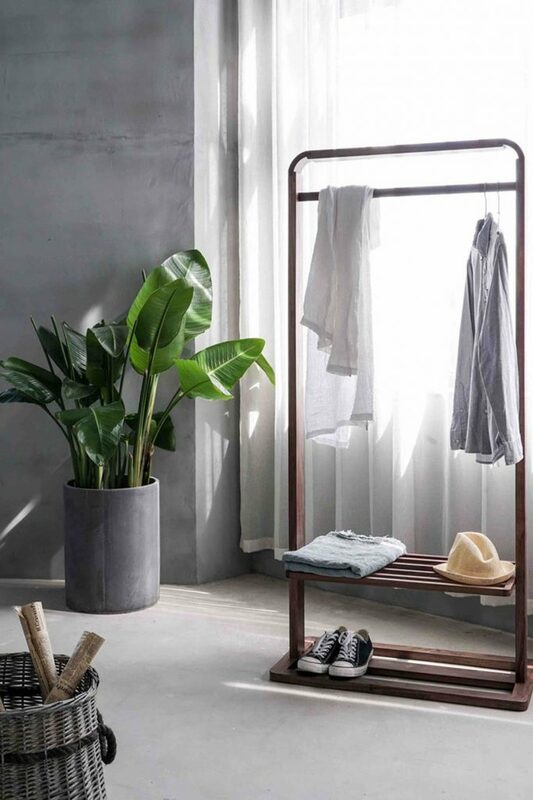 Mastering the minimalist interior design trend allows you to dip into the other territories of Scandi and Japanese interior design. 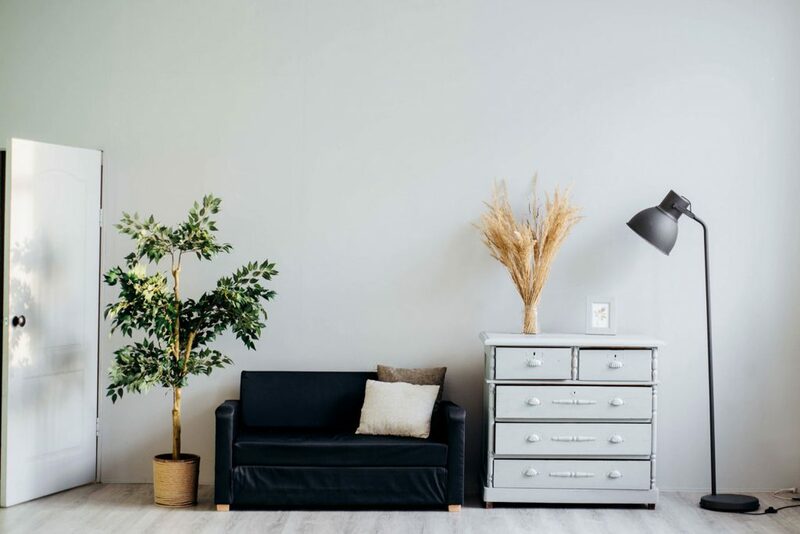 Minimalism is all about embracing what you have and actually need, so ask yourself whether each piece will withstand everyday wear and tear and whether its built to last. Not only will you be sticking to the basics, but you’ll be doing a favour for the environment by keeping pieces out of landfill. Also featured in Japanese interior design, natural lighting in a major must for minimalism. 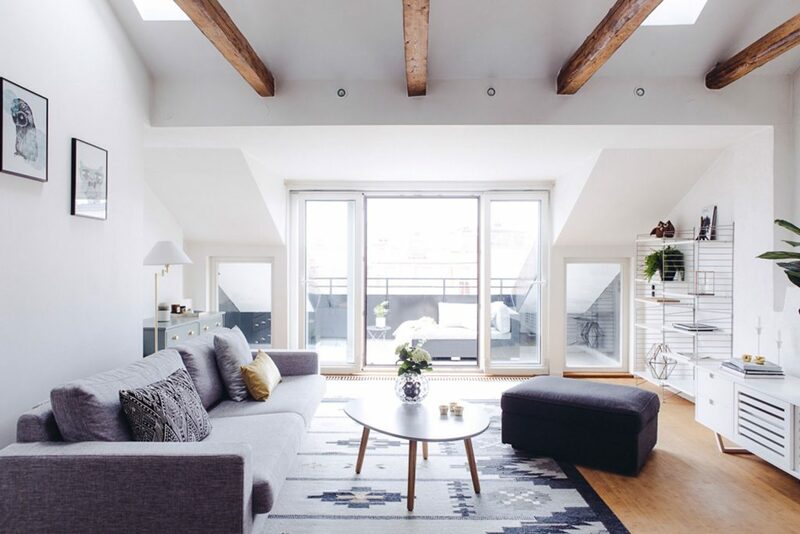 Leaving windows bare can highlight and shadow your space beautifully and also add some colour, or alternatively thin curtains and blinds can be used to still let the sunshine seep in. It’s all about the power of simple objects. For instance, think of naked lights instead of a boisterous lamp shade to add a simple touch to your modern interior design. Indoor plants are an everlasting element of colour and nature, and a focal point to any space. It’s key to restrict the colour palette in your minimalist space. Stick to lighter colours that can reflect light such as whites, bare greys and pastels. 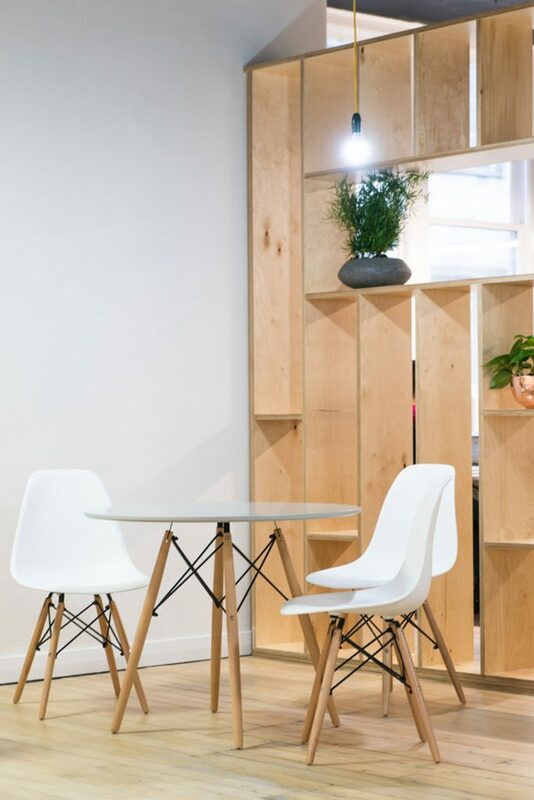 Natural fibres and wooden furniture help complement the bright whites and add texture, as popularly used in Scandinavian interior design styles . If you’re a colour lover, stick to one colour as less is certainly more. For every item that comes into your home, something else needs to be taken out. 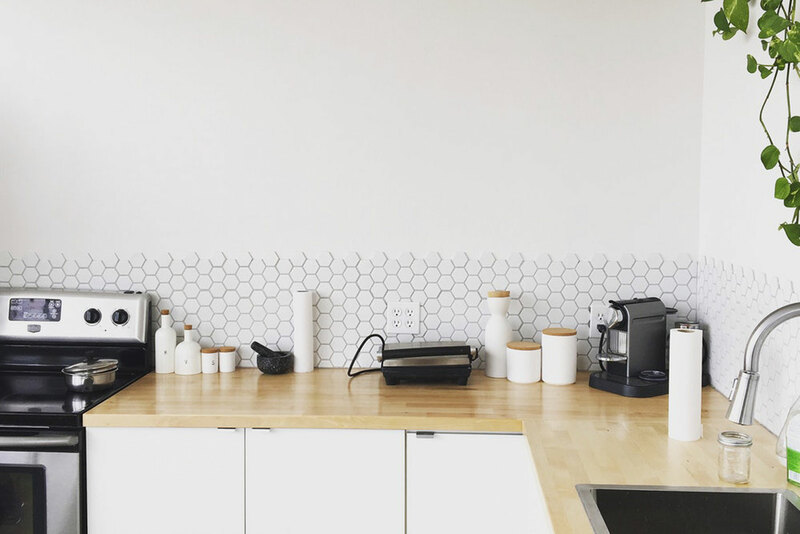 This is Colleen Madson’s ‘one in, one out’ policy that can apply to just about any aspect in our lives, but best describes minimalist interior decorating and avoids over cluttering space. The item you boot out doesn’t need to match the item that’s coming in, but it’s important that each piece holds a purpose and importance in the space. Check out more decorating styles!